What a gorgeous day to watch the yachts set sail at the 74th annual event that runs all weekend finishing Monday May 29th at 6 am. This year was a little different than past years...Four Long Courses, a tactical race testing knowledge, sharp skill, and endurance. These racing yachts are also very technical. 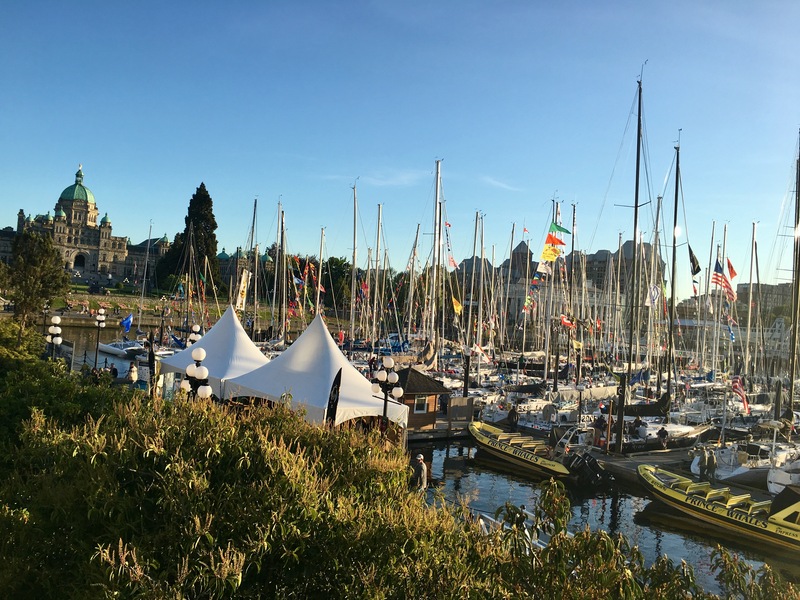 Approxiamtely two hundred yachts registered for one of the following races: Swiftsure Inshore Classic, The Hein Bank Race, The Cape Flattery Race and The Juan de Fuca Race. 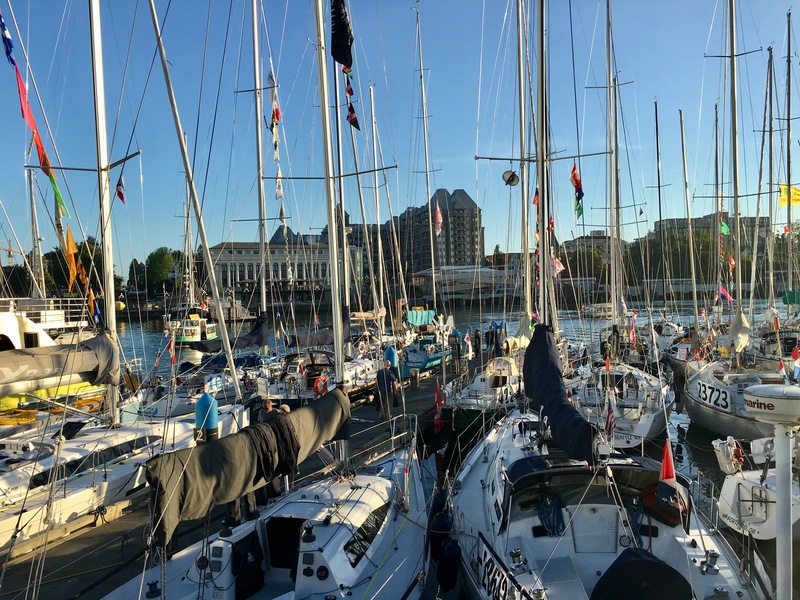 Congratulations to ANOMALY - skipper Bill Elmer for finishing first in The Swiftsure Inshore Classic. Click Here to watch this race live right now with the 2017 Race Tracker which uses GPS transponders to show you real time positions of the participants during the Four Long Course races. A Big thank you to all of the volunteers and the Royal Victoria Yacht Club. I hope you enjoy the photos below! 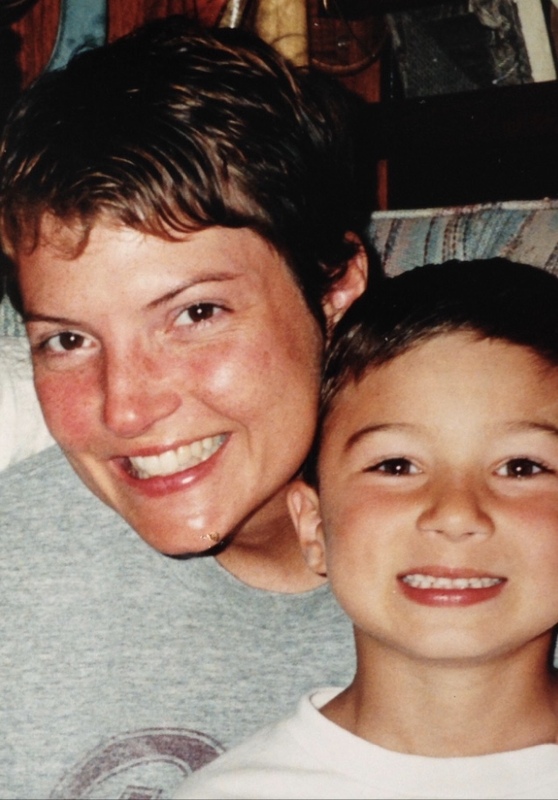 On a personal note: Completed years ago my 'Basic I' which I remember very well...having capsized in order to pass this level... and enjoying hot choclate afterwards to warm the body from the ocean temperatures... ha ha ha - below is a little photo of me and my son while sailing for a week down the coast of Baja Mexico...in a harness on deck and my son below... an incredible experience from 1997 and realizing a full week of sailing was enough for me... smile... Wishing you all a great weekend and if you have any real estate questions please call me direct at 250.744.4556, twenty-eight years of experience... stay tuned for more updates. Cheers!